Want to strengthen your embouchure - Read This! There are several effective ways to strengthen the embouchure and most of these methods include playing the instrument. A few of these embouchure building methods include: Caruso 6 notes, Caruso range builder, James Stamp Method, and several other methods not listed here. However there is a way to strengthen the embouchure without playing the instrument, using a tool called the P.E.T.E. I recently tried the P.E.T.E. which stands for Personal Embouchure Training Device. The results from using the P.E.T.E. 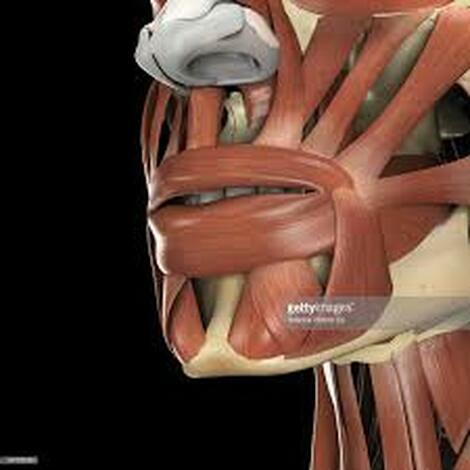 tool were significant and did help strengthen and build the muscles in the embouchure. However, this too, is not a substitute for practicing and is only meant to help further develop the muscles in the embouchure when used in conjunction with practicing. How to use the P.E.T.E. First I place the disk end of the P.E.T.E. behind your lips, in front of your teeth. Gently pull the exerciser forward with your thumb and forefinger. You will feel the disk pulling your lips away from your teeth. Resist this action with your lip muscles. Once you create a mild tension, hold the P.E.T.E. in place. I used the P.E.T.E. in about 30 second increments which caused significant fatigue and burning sensation useful for conditioning the muscle tissue. I usually wait about 1 minute, then repeat. Place the narrow end of the P.E.T.E. between your lips, in front of the teeth. Squeeze the P.E.T.E. from all directions with your chops. It is not necessary to let go of the P.E.T.E. to support it solely with your chops. The important action here is an omni directional squeeze toward the center. After using the P.E.T.E. tool for about a week, I noticed a significant reduction in fatigue and increase in endurance. I have not tried using the P.E.T.E tool instead of practicing. According to Warburton - "Remember that the P.E.T.E. is a tool to assist you with your playing and not an end in itself. It is possible to replicate this action without the P.E.T.E. but it is a good “prop” to remind you to add this type of exercise to your daily routine." Below is some feedback I have heard from other trumpet players who have used the P.E.T.E. alone without practicing, "It really does help keep the muscle tone up. What I do see is a loss of flexibility after a trip. It keeps the muscles up, so you have a decent starting point to get back in the groove.﻿" - Eric J. Please share your feedback on the Youtube demonstration video or in the blog section of this article, or e mail me at markzauss@gmail.com . My data and information will always be more comprehensive and accurate with the collaborative feedback from other brass players such as you rather than my sole opinion or viewpoint.